In this beginner tutorial, we explain what a Star Schema is in SAP HANA data modeling with meaningful example and illustrations. 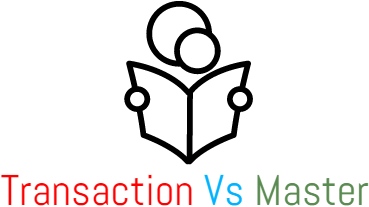 In this tutorial, we try to understand what master data and transaction data is and understand the differences between them. SAP HANA – The database, appliance and career path, explained in simple terms with a series of tutorials handcrafted for beginners .This post begins by explaining what SAP HANA is and how it works on a high level.